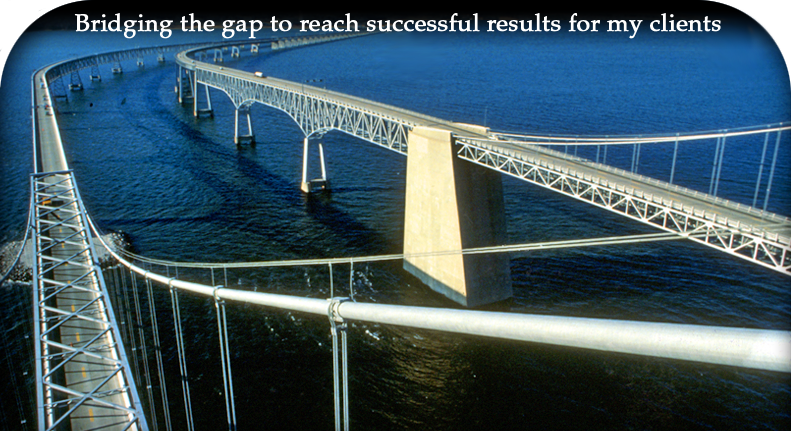 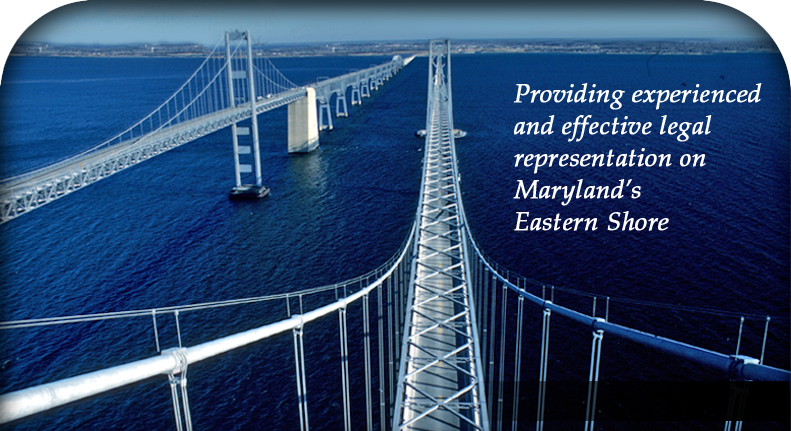 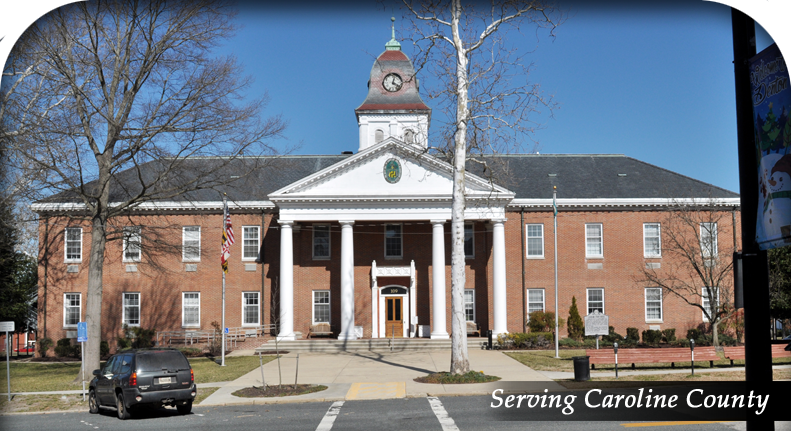 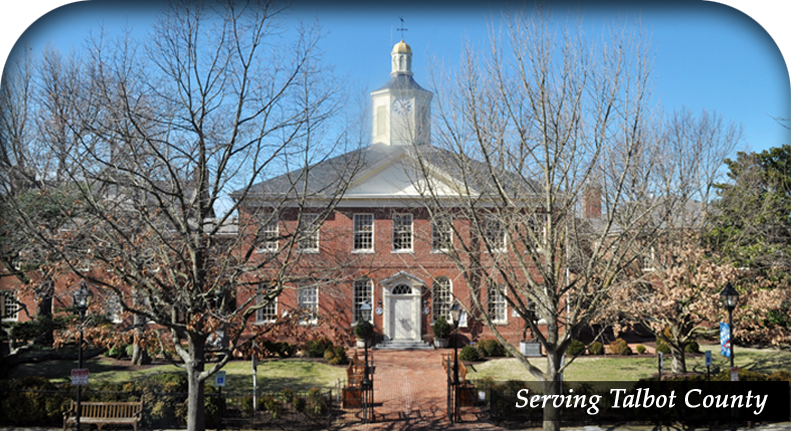 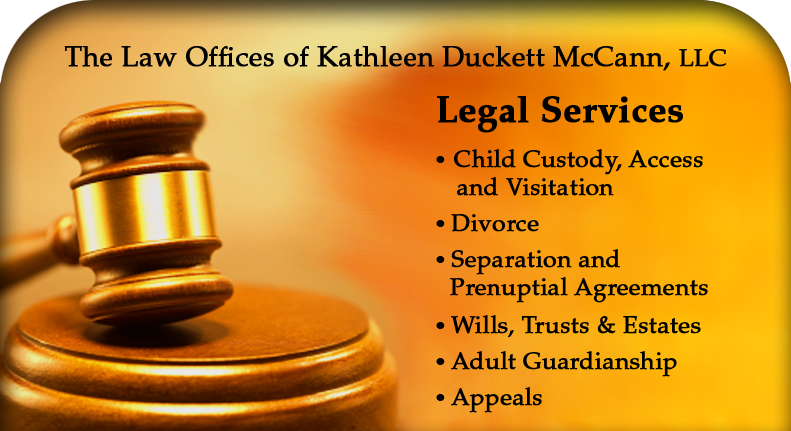 The Law Offices of Kathleen Duckett McCann, LLC is a family-focused firm located in Queenstown, Maryland, providing experienced, high quality legal services. 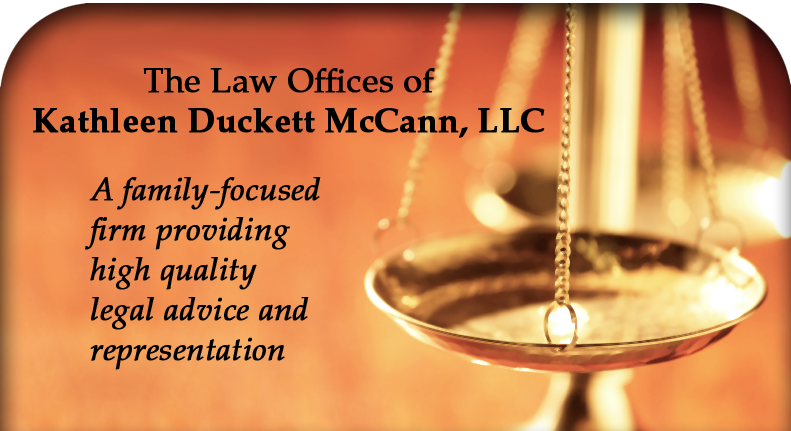 Kathleen Duckett McCann is dedicated to providing her clients with quality legal advice and representation. 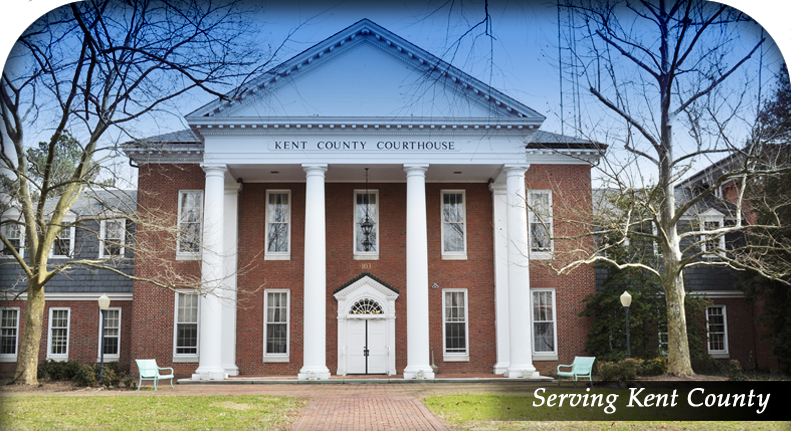 She takes the time to understand her clients’ unique needs in order to achieve successful results both in and out of court. 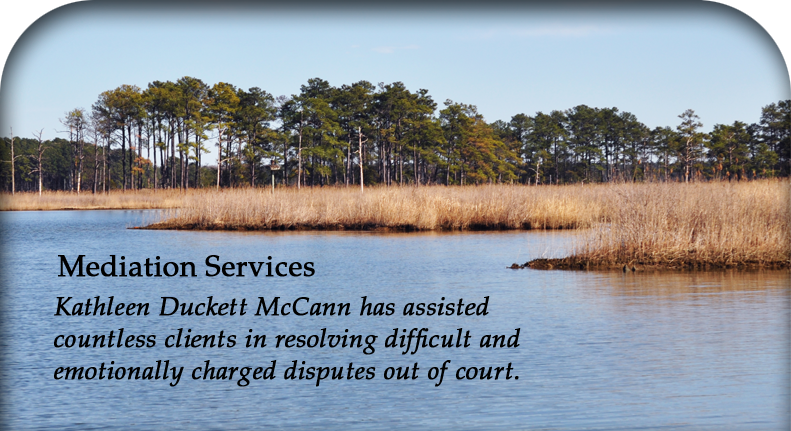 Kathleen Duckett McCann provides professional mediation services in the areas of law which directly impact the family. 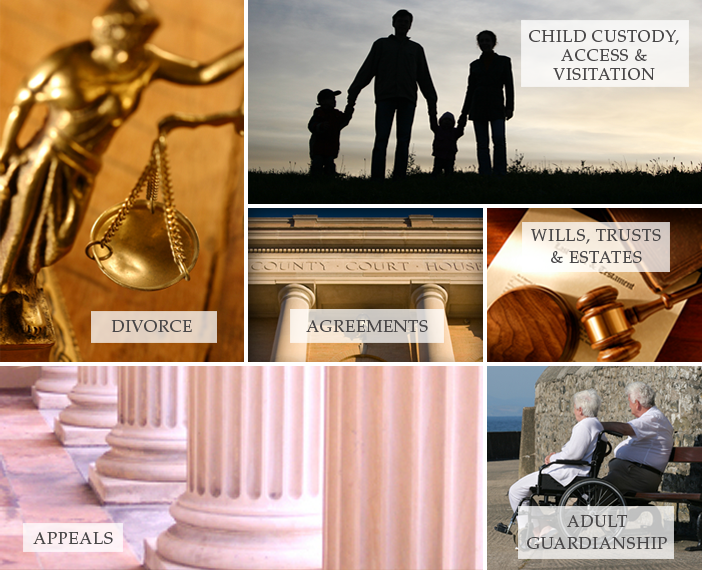 Those areas include divorce, child custody, child support, property division, alimony, separation agreements and prenuptial agreements; wills, trusts, and estates; and adult guardianship. 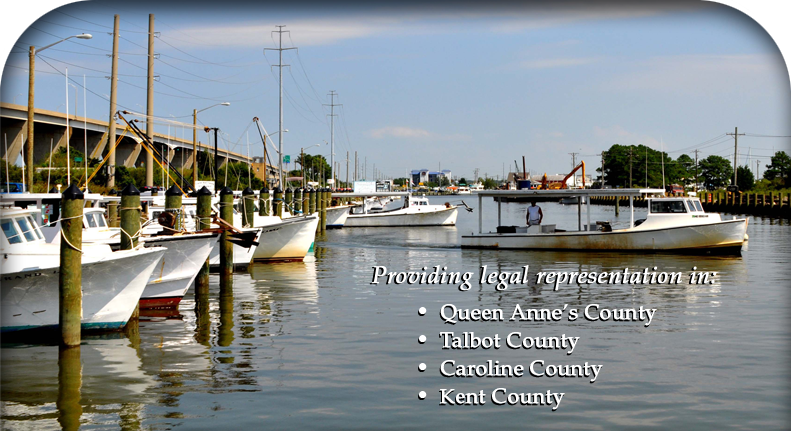 She is court-approved and frequently appointed by the Circuit Court for Queen Anne’s County as mediator in all types of family law cases. 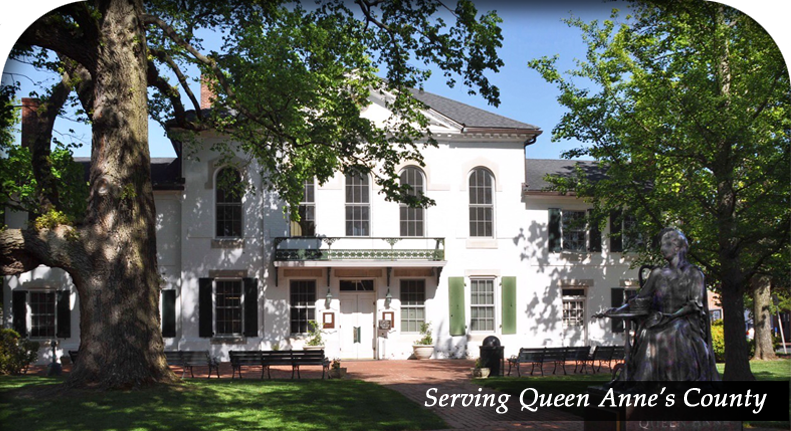 © Copyright 2017 All Rights Reserved Website design & development by: Hannah Studios, Inc.